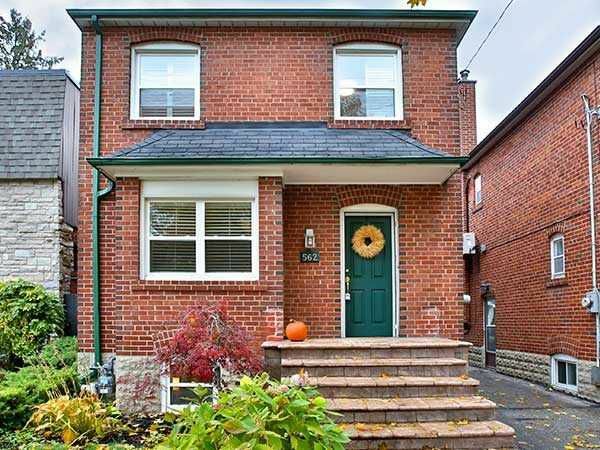 Coveted Davisville Charming Family Home In Maurice Cody School District. Cozy Main Floor Family Room With Walk-Out To Spacious Deck And Extra Deep Backyard. Potential For Expansion. Gorgeous Renovated Bath With Heated Flooring. Brand New Shingles, Short Walk To Amenities On Bayview. Side Entrance To Finished Lower Level ,Usable Mutual Drive. Owner Parks Suv.